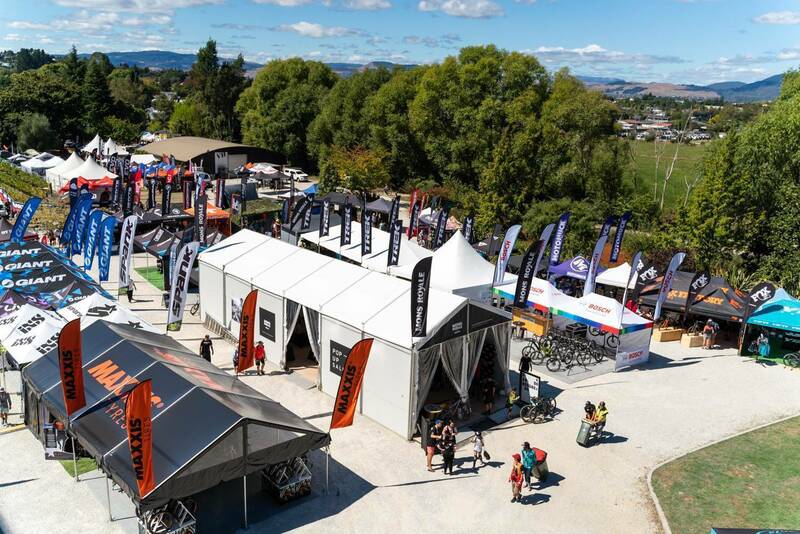 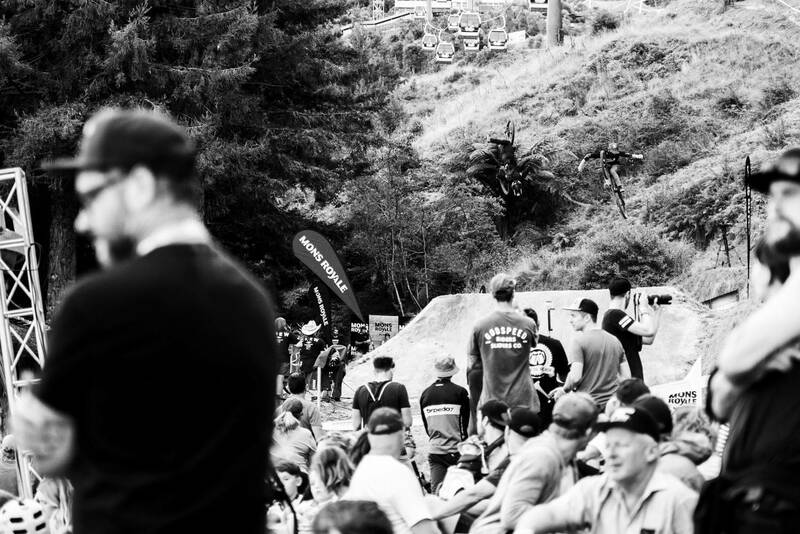 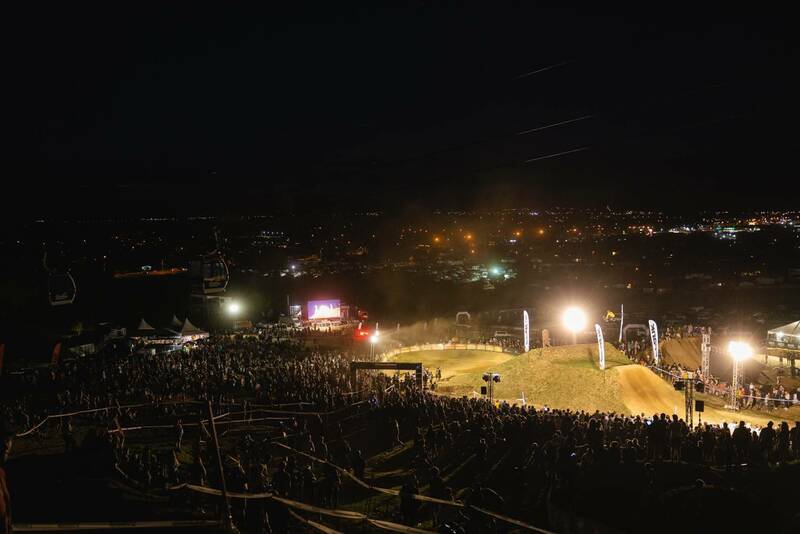 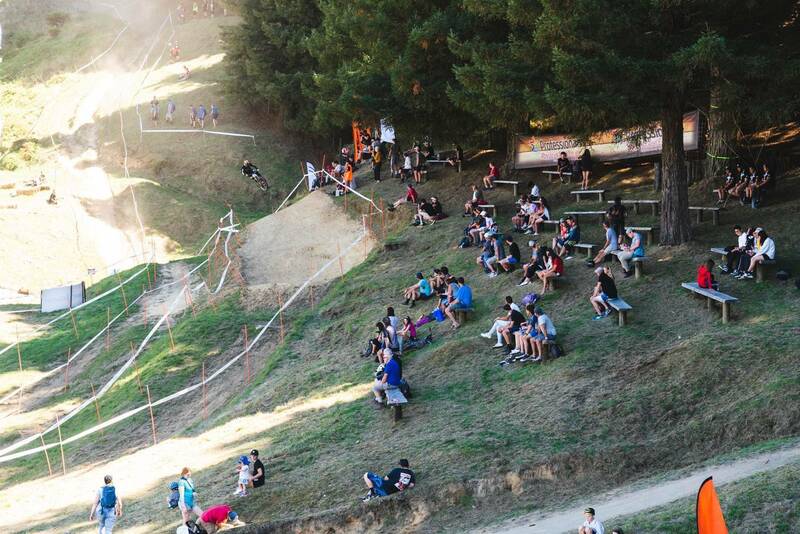 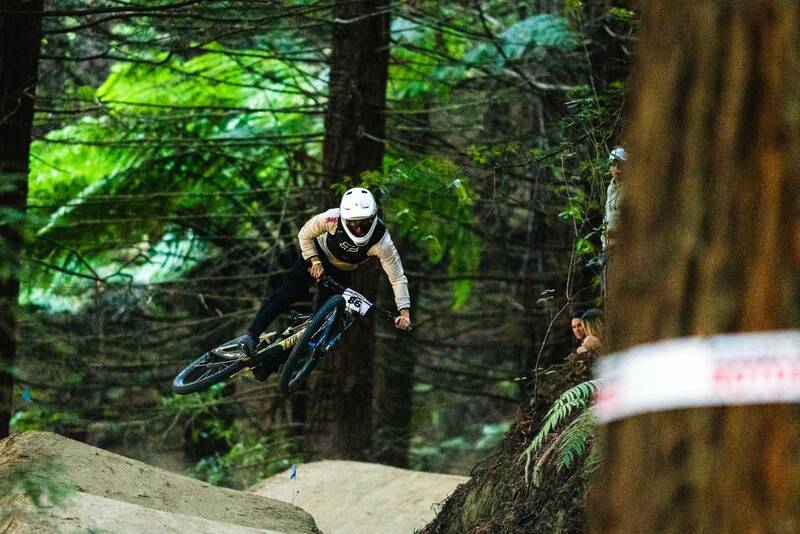 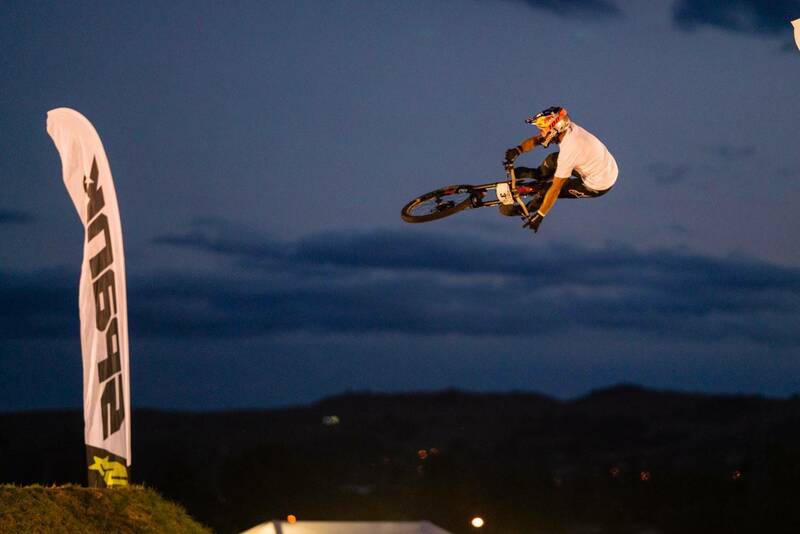 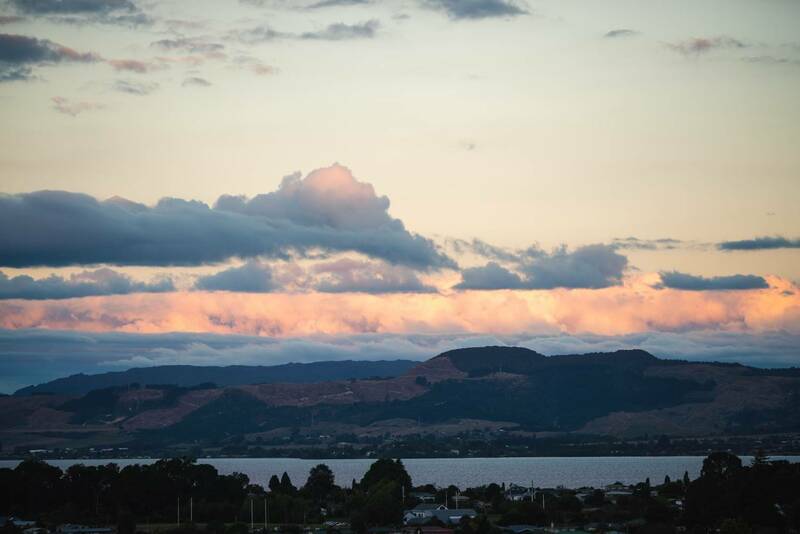 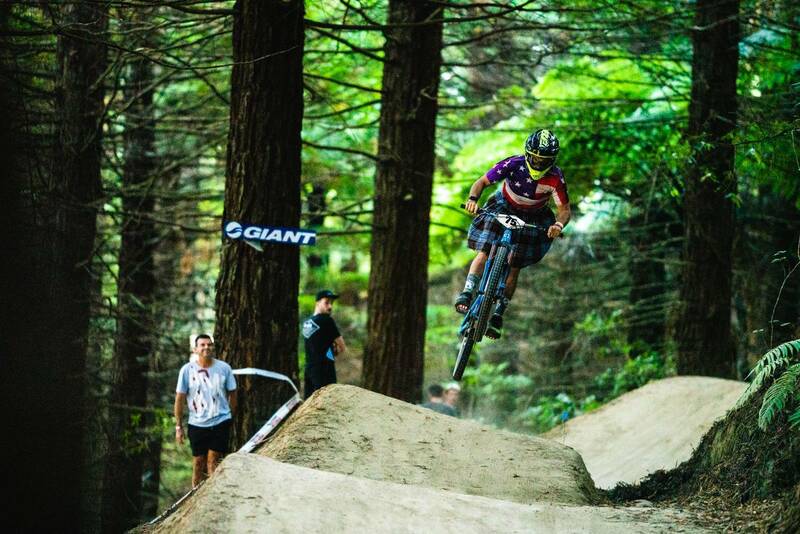 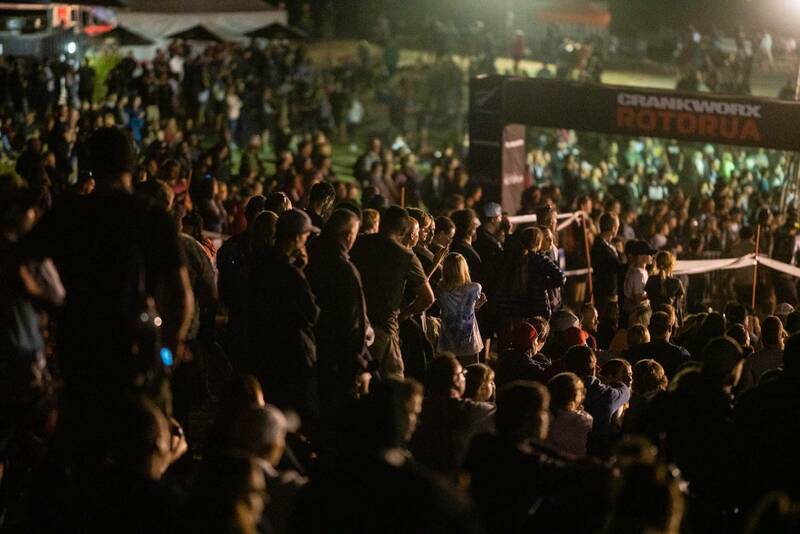 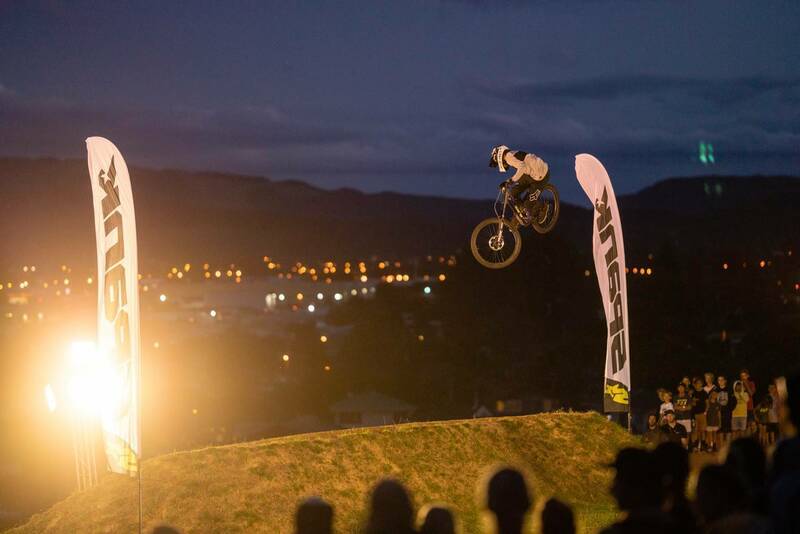 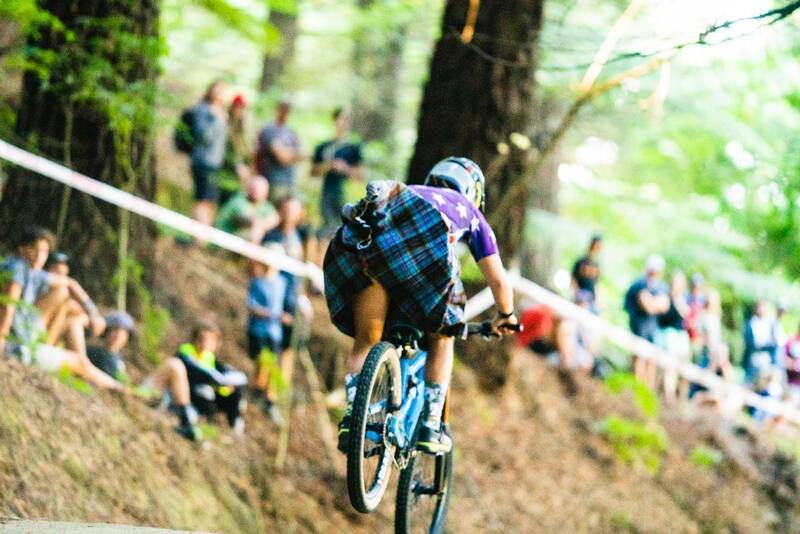 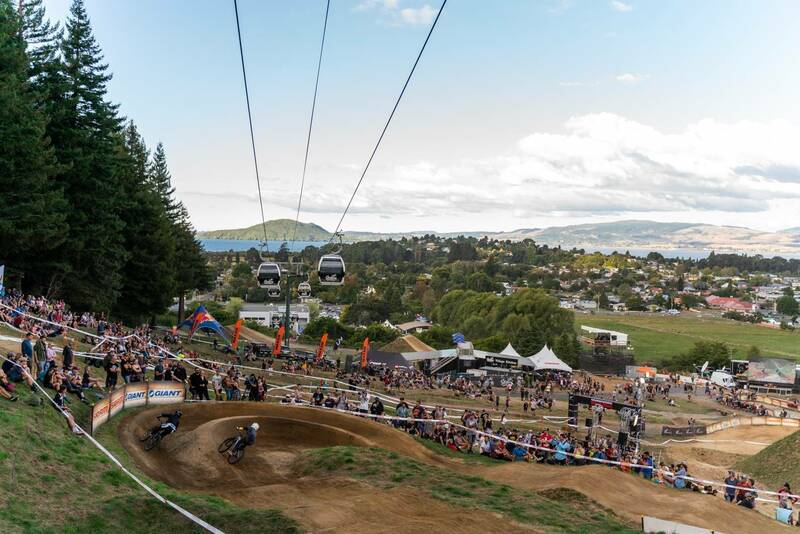 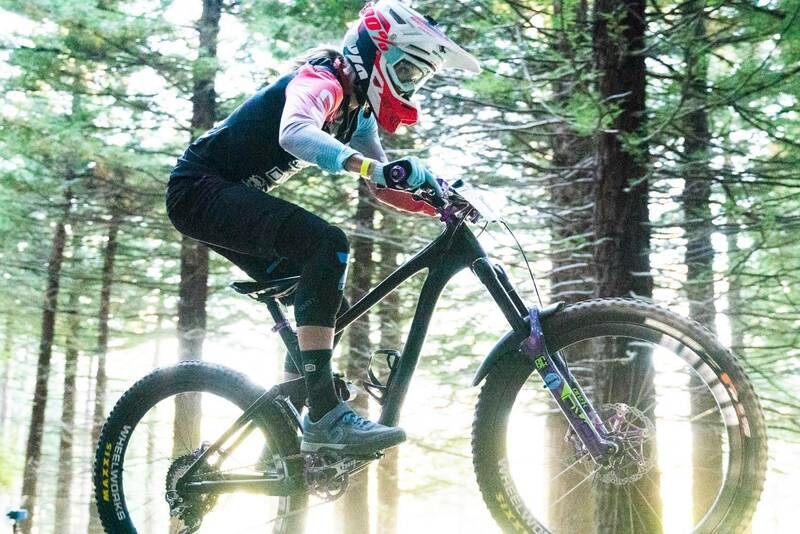 With riders and fans flocking from all across the world to New Zealand, you know that it’s Crankworx time of year in Rotorua, New Zealand. 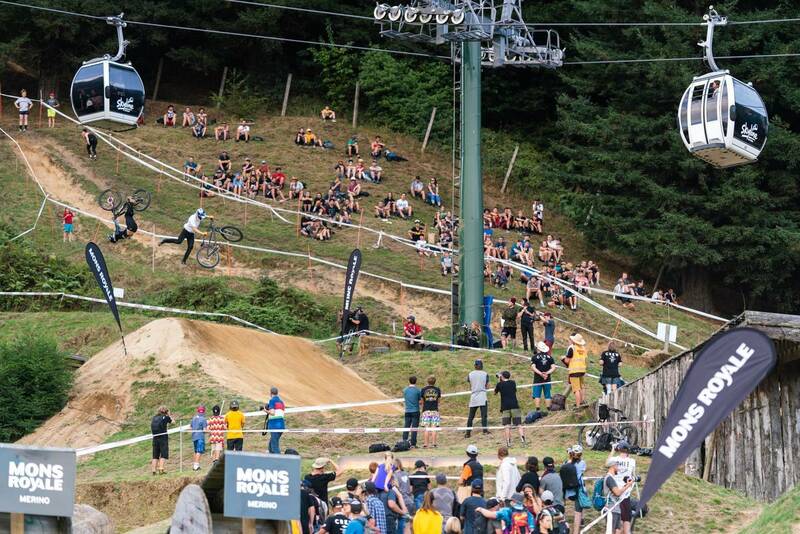 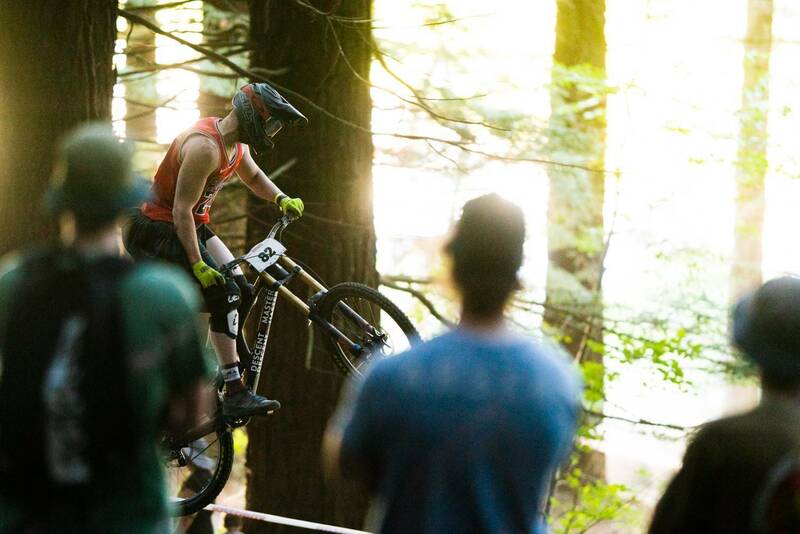 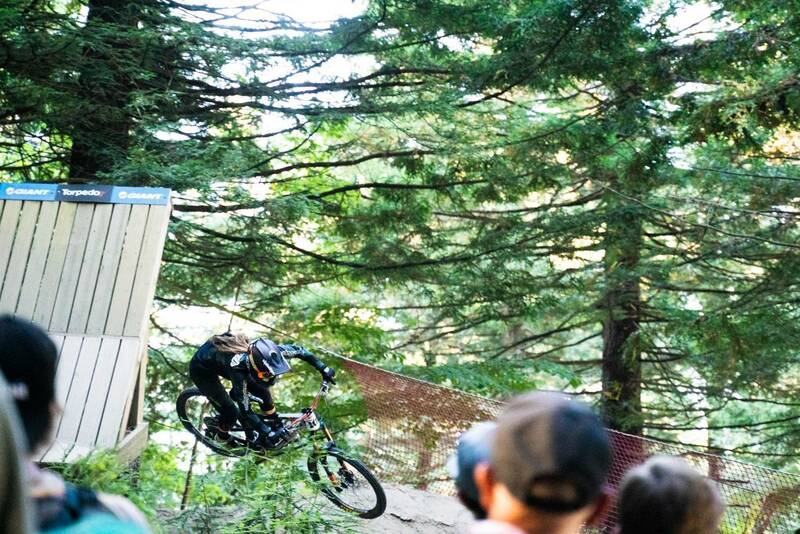 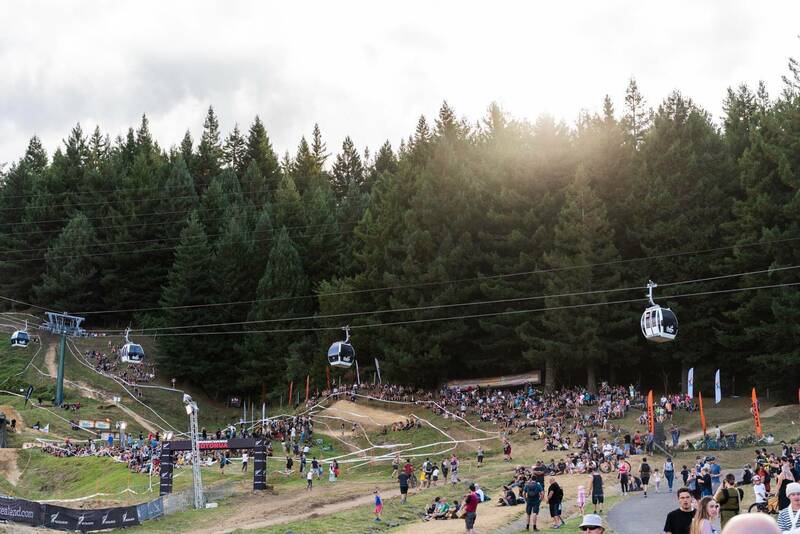 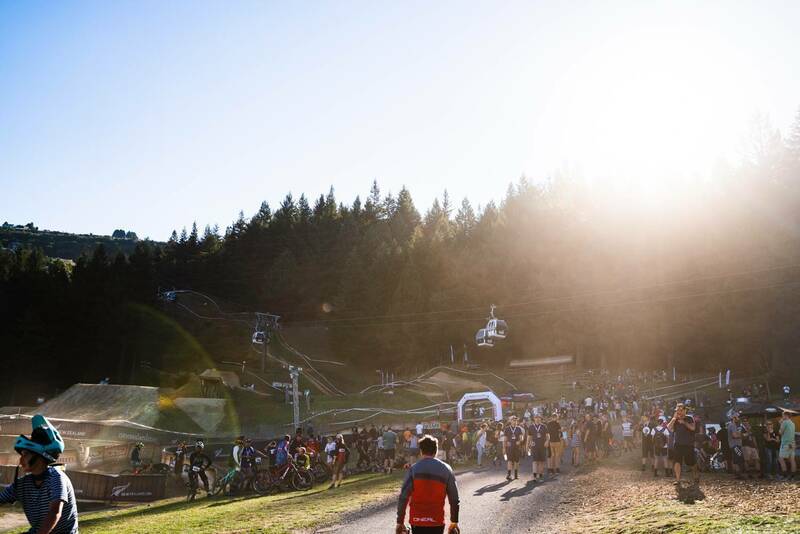 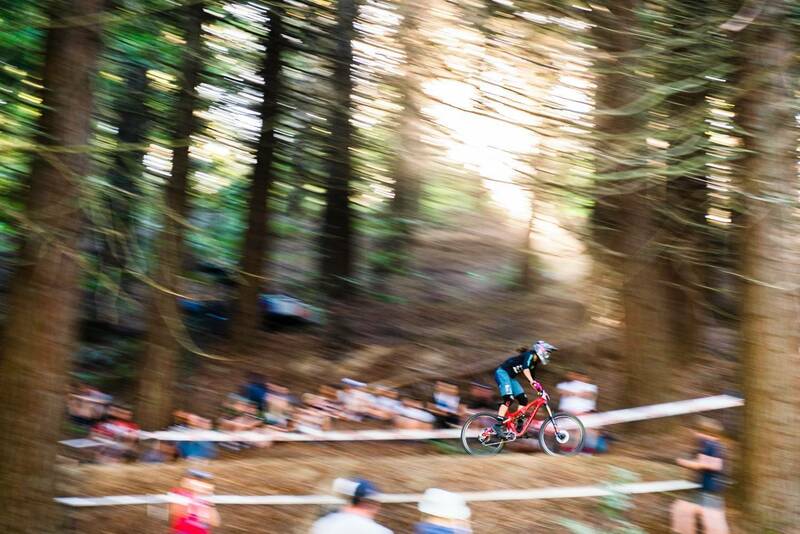 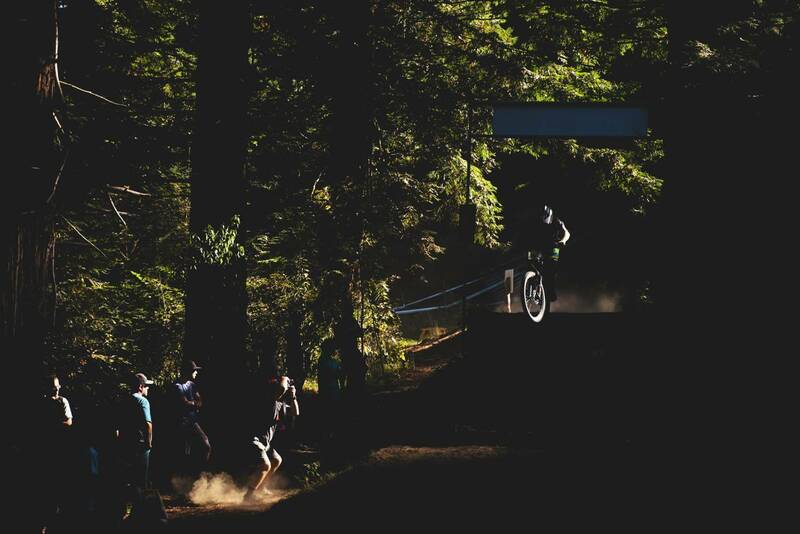 Next up after the Duel Slalom in the Crankworx schedule was the Air DH race. 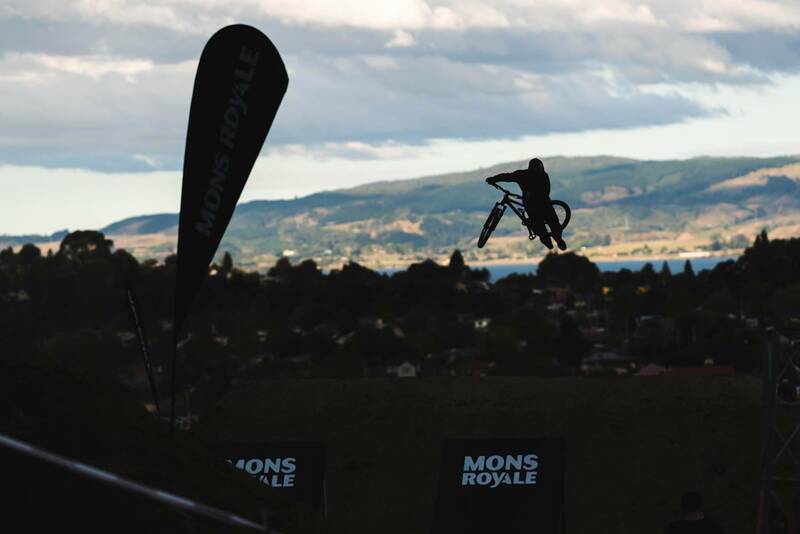 This short sprint race has 32 jumps, and it creates a high intensity race with a large dose of style thrown in for good measure. 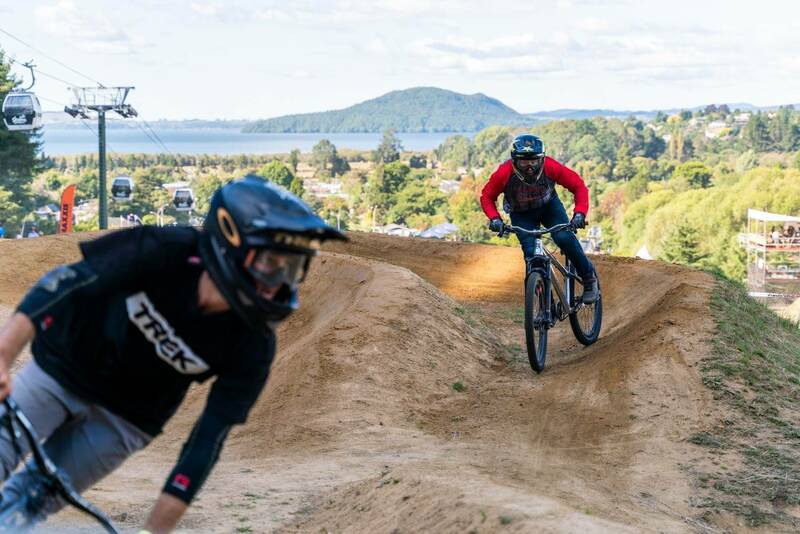 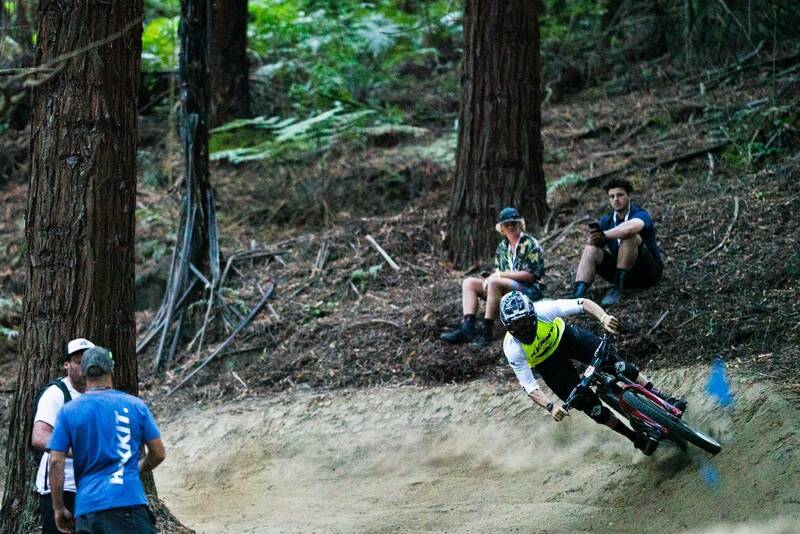 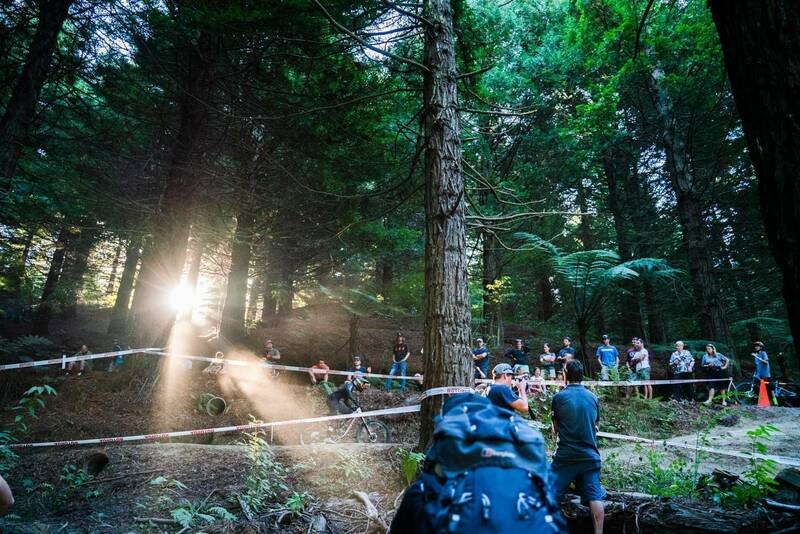 The race runs down Skyline Rotorua’s Mr Black trail, which is a public trail that is groomed and roped off in time for Crankworx to run their race down it. 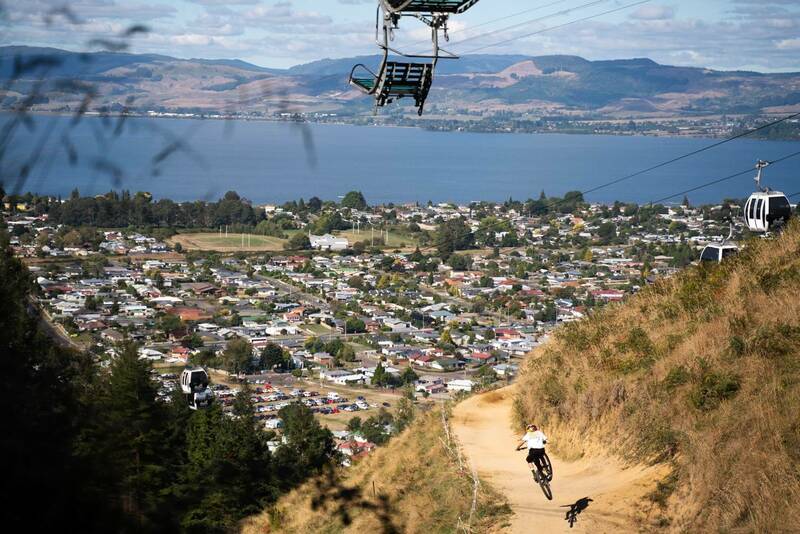 This is a spectator friendly event with great sections of trail accessible from the bottom and some pretty epic views from the gondola as you can see the riders heading down during their race runs. 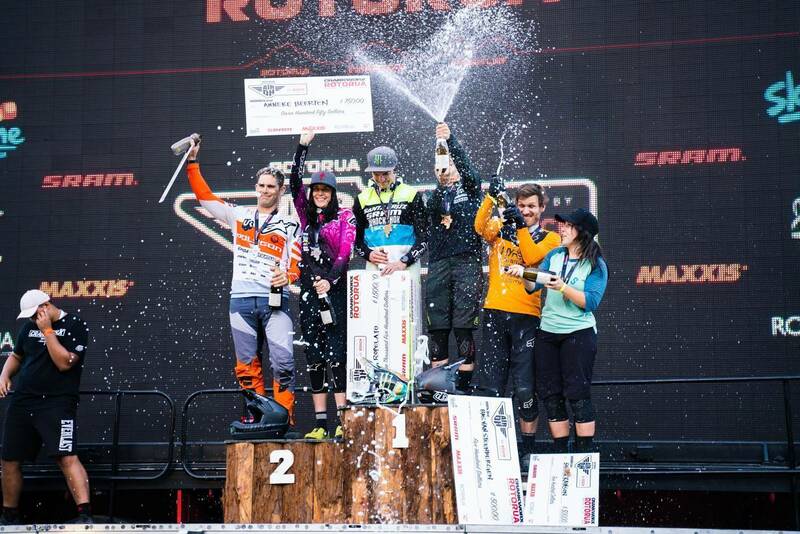 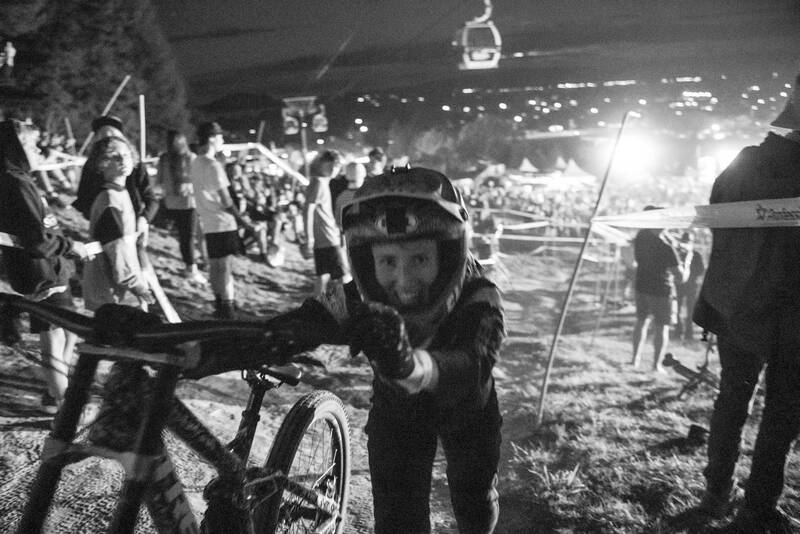 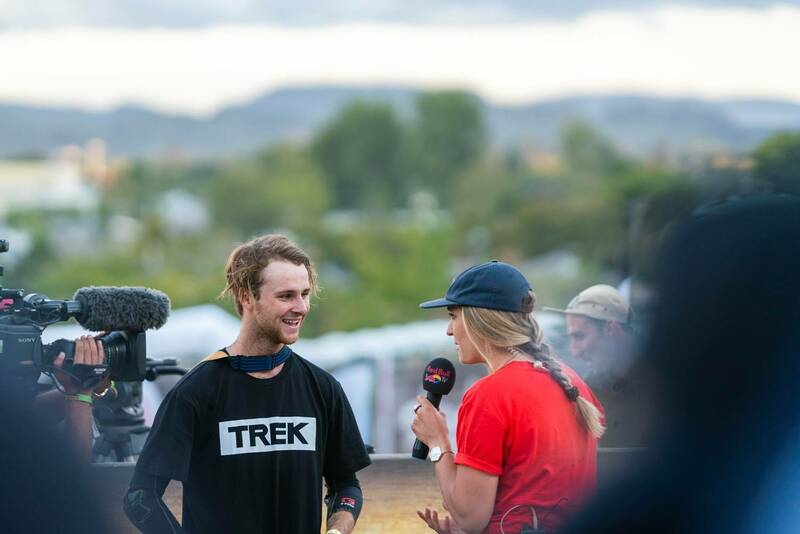 Vaea Verbeeck, Anneke Beerten and Bas Van Steenbergen added to their growing points totals for the King & Queen of Crankworx competition. 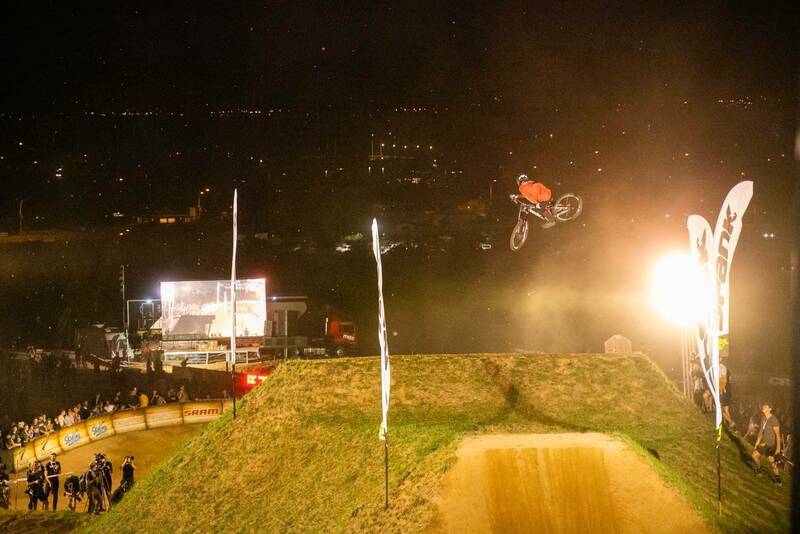 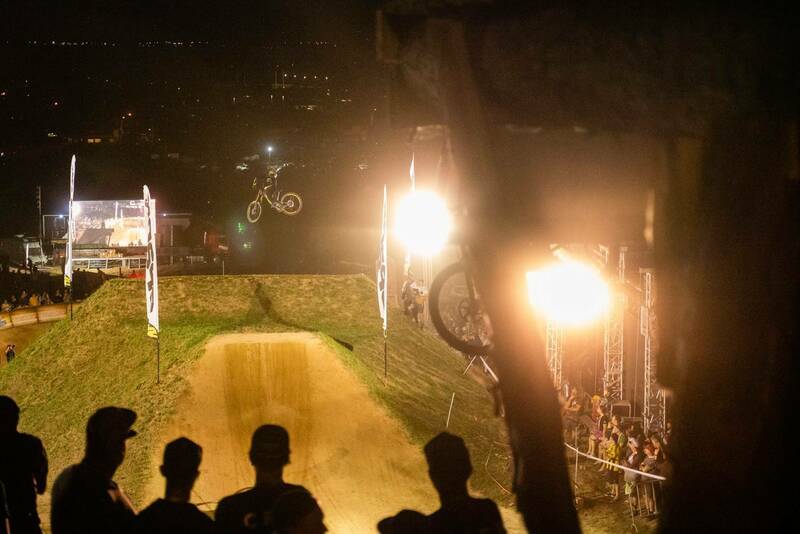 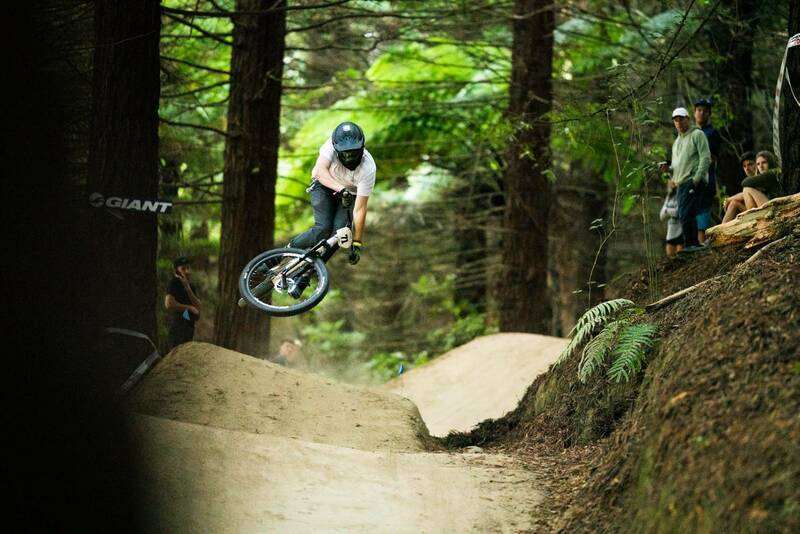 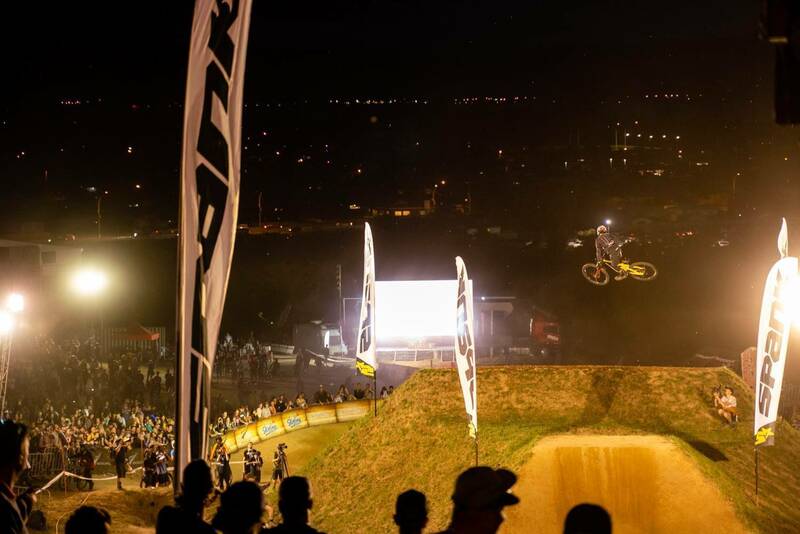 This years speed & style was broadcast for the first time to RedBull TV fans across the globe. 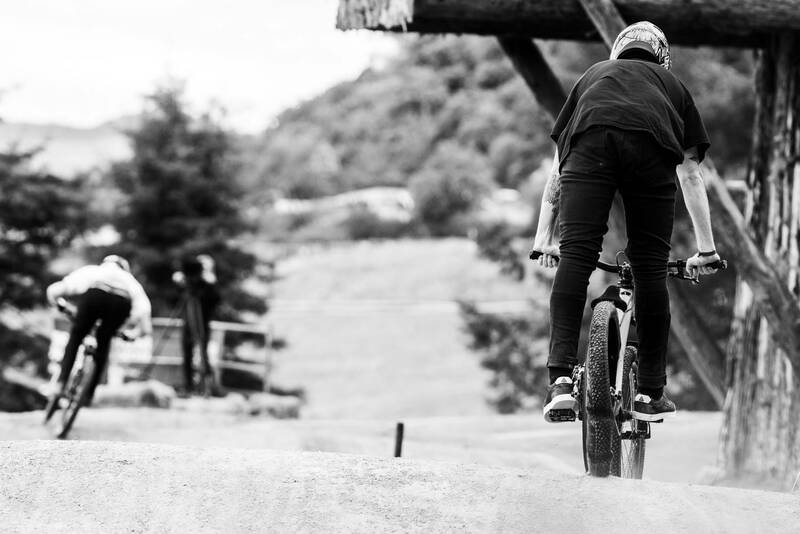 To assist with this project there was a course change from previous years with the final trick jump being moved up the hill to allow judges adequate time to make their decisions on riders performance as they snaked there way through the flat corners below. 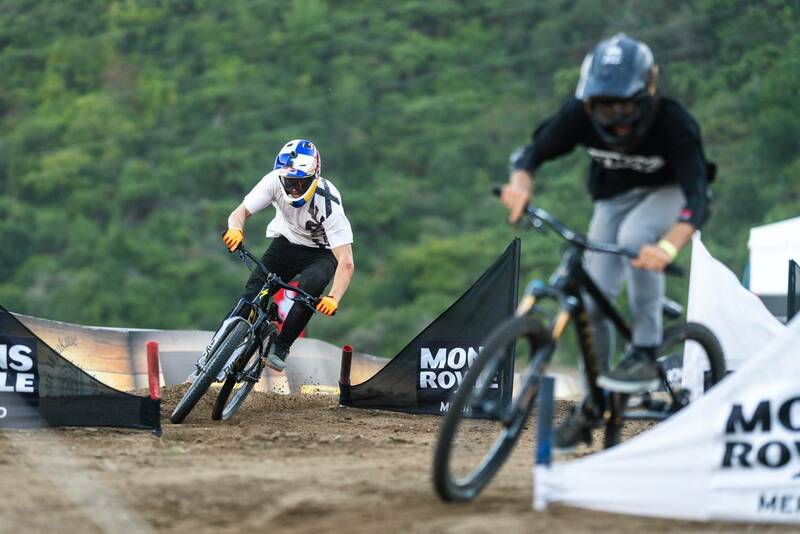 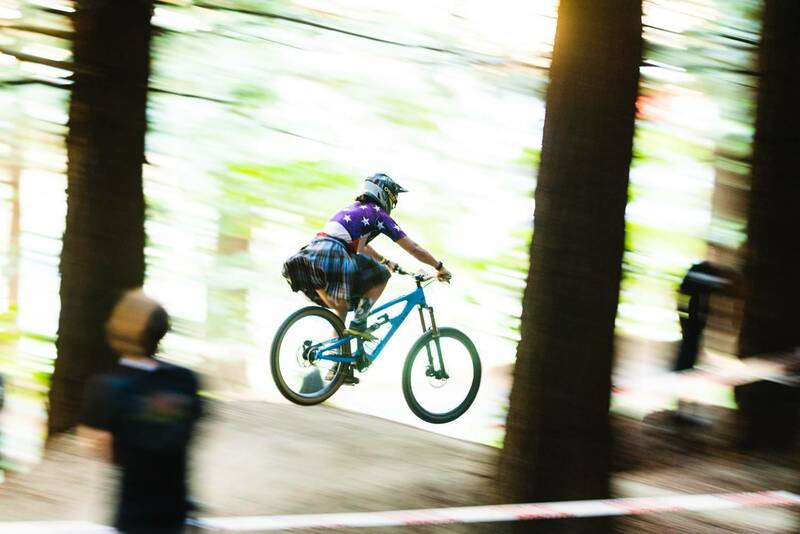 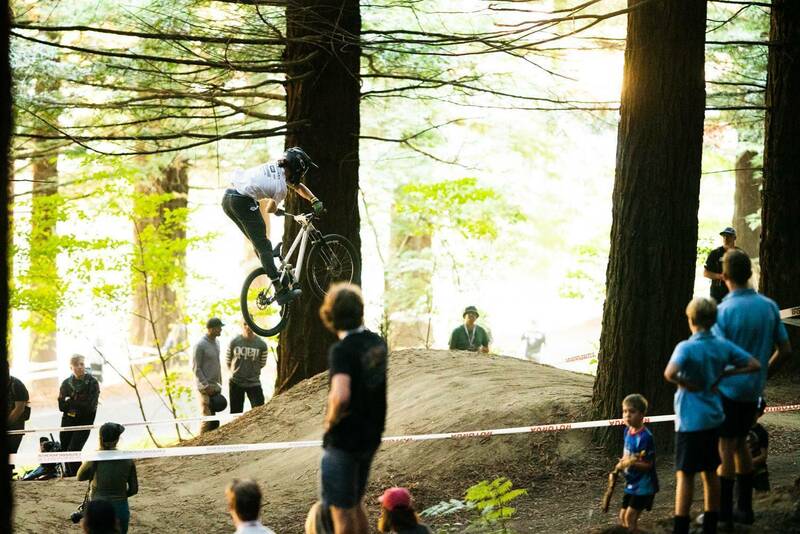 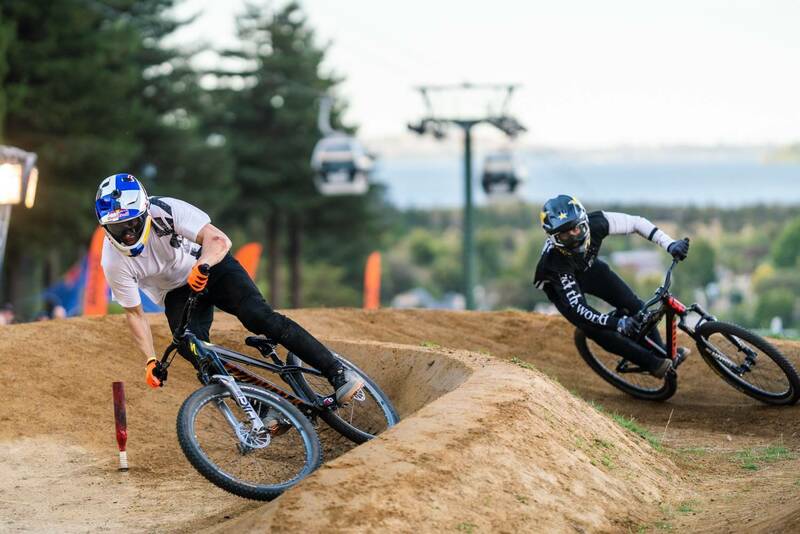 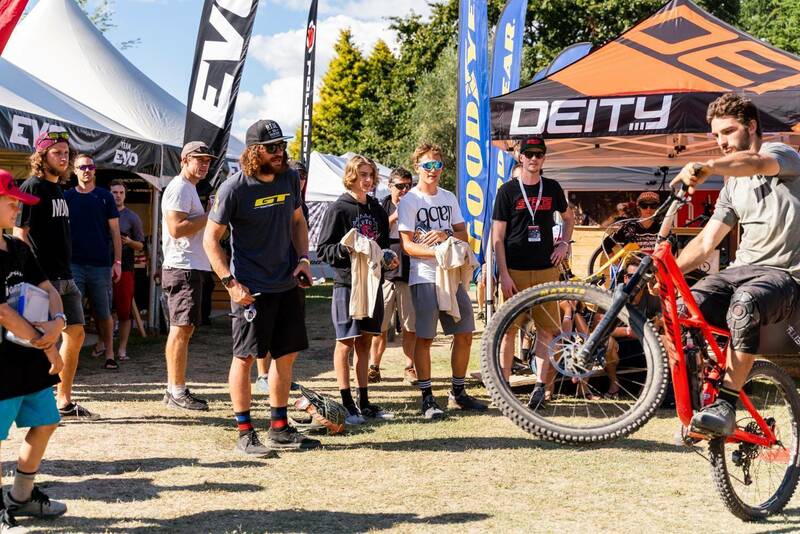 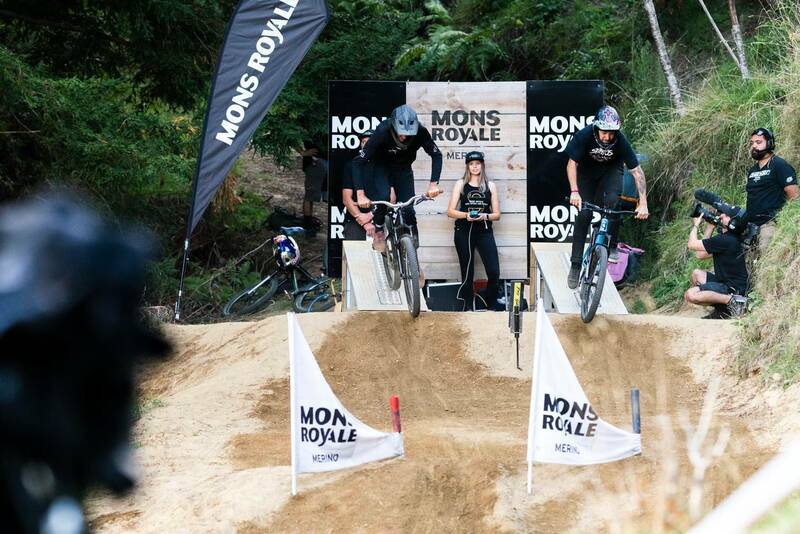 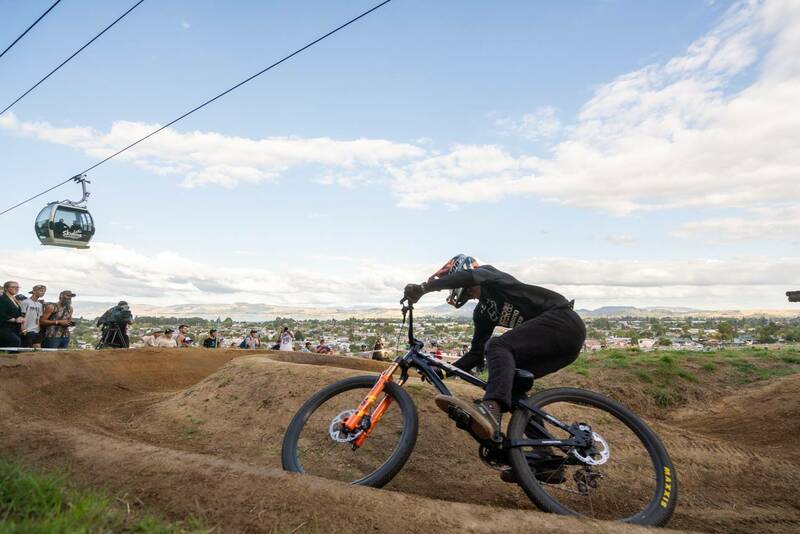 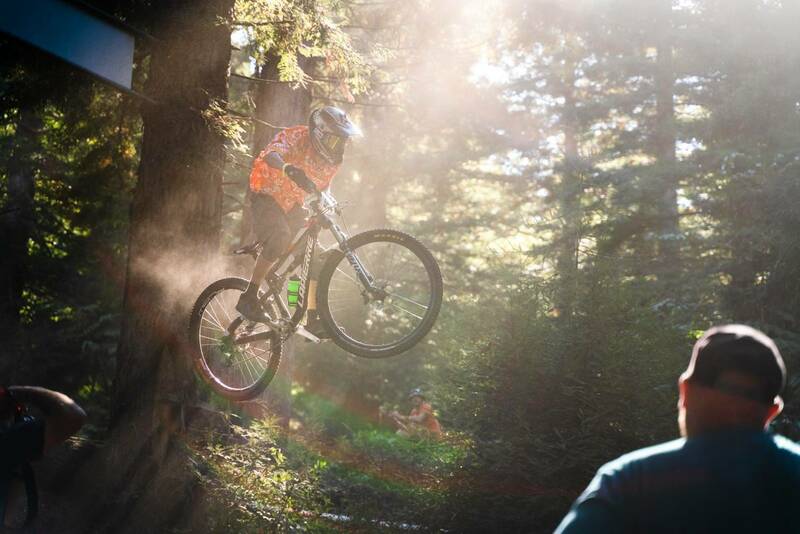 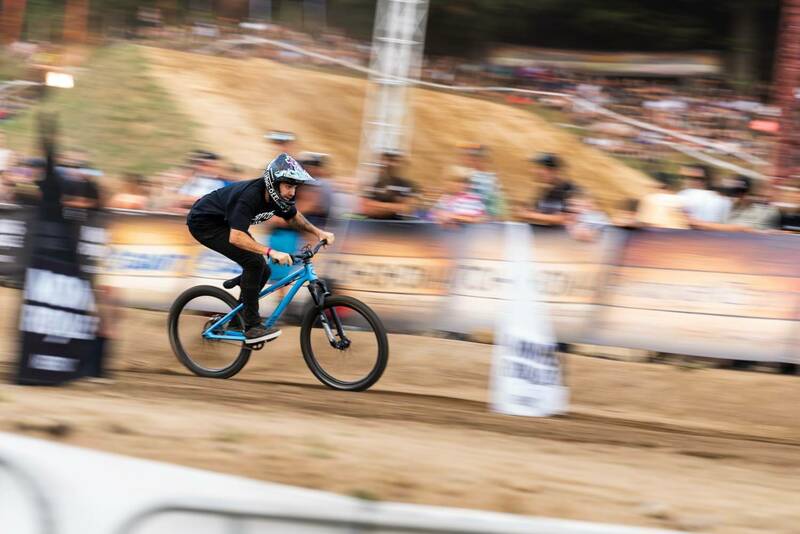 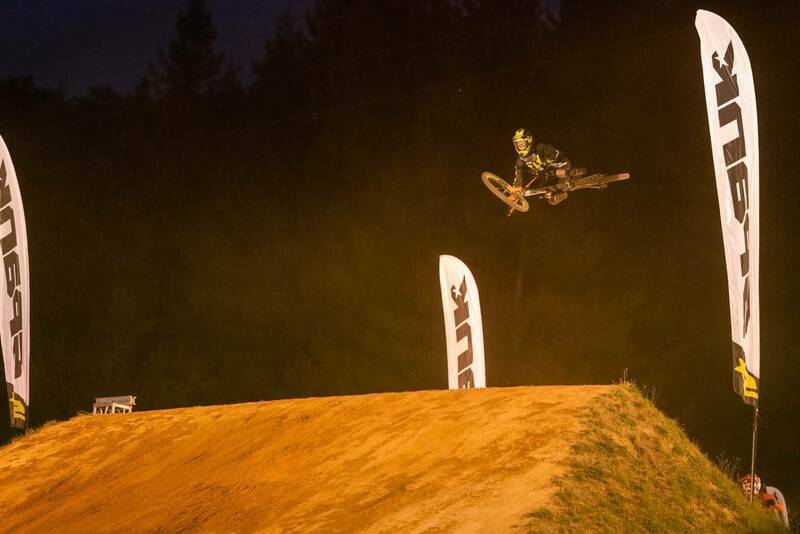 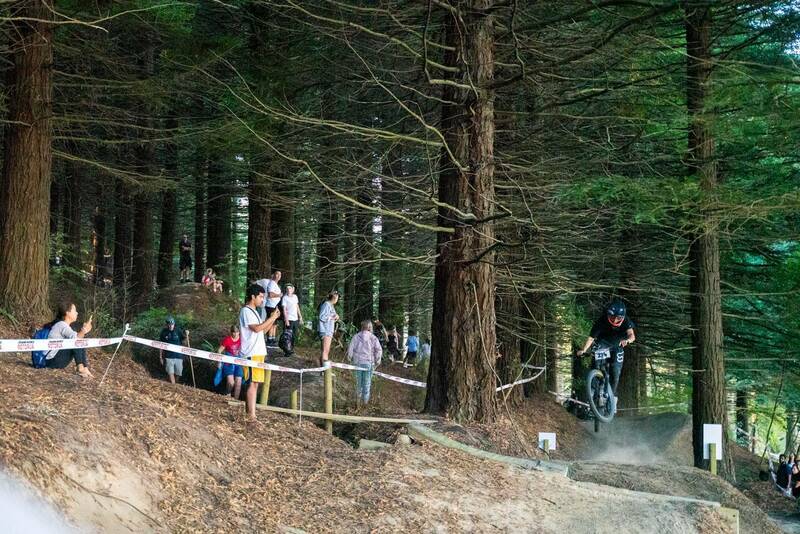 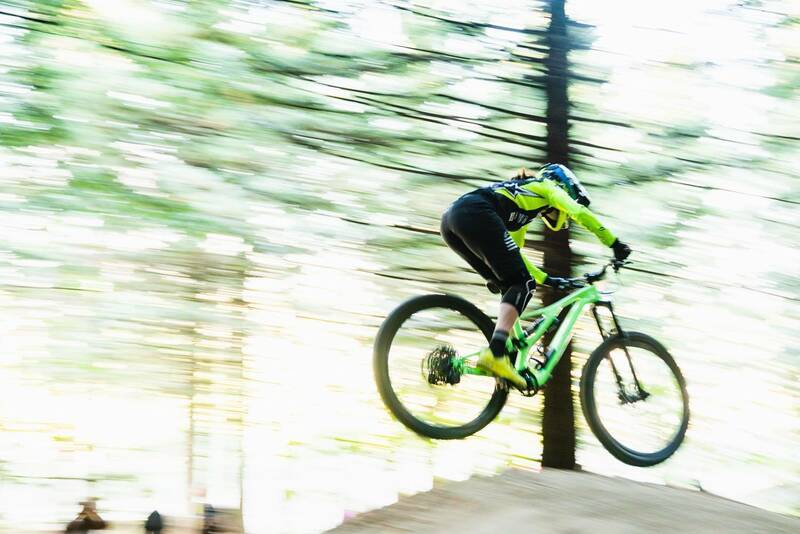 This super spectator friendly event was a hit for locals and internationals alike with a home grown victory from Billy Meaclem against last years winner Martin Soderstrom. 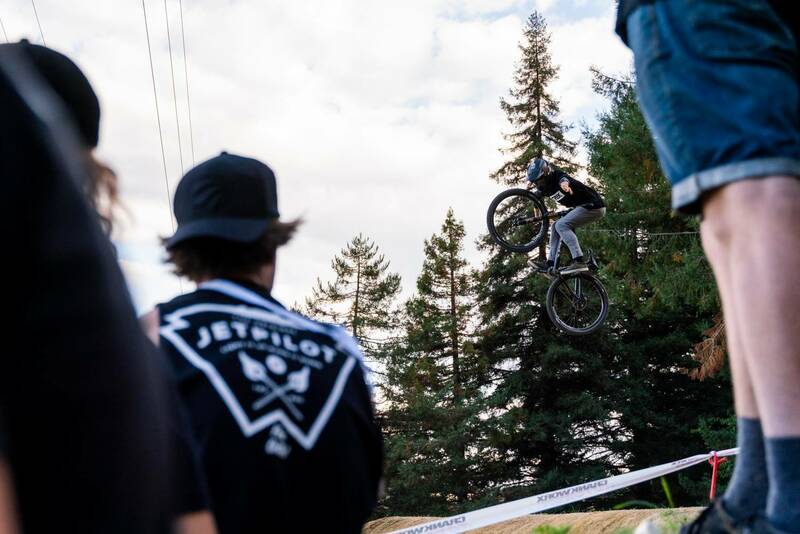 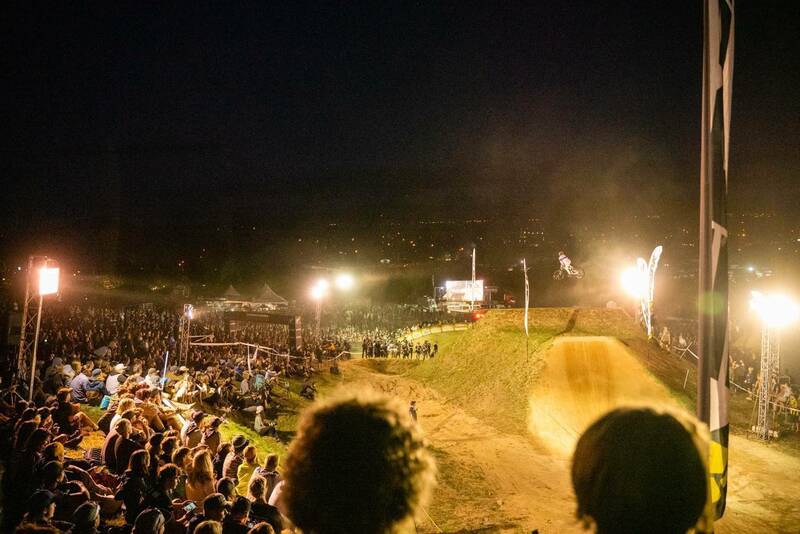 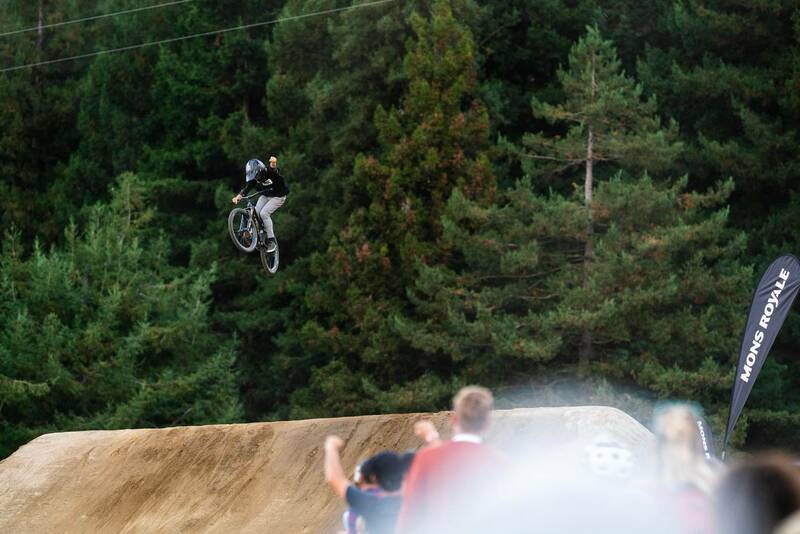 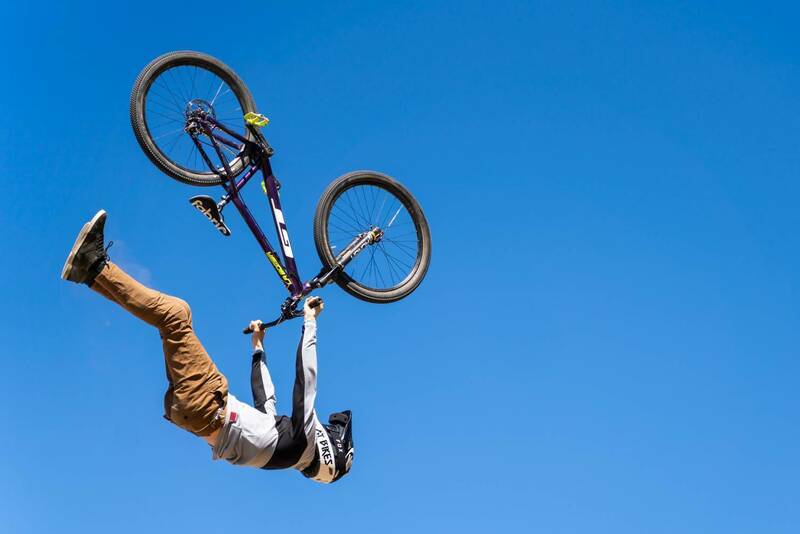 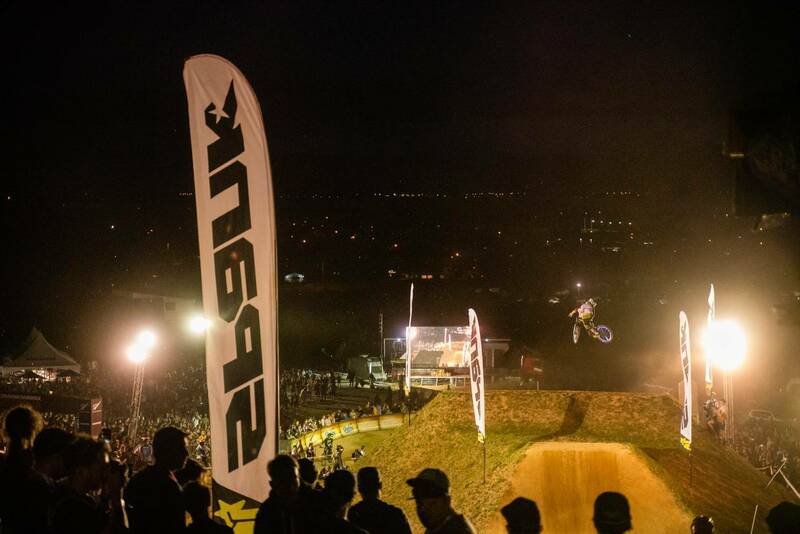 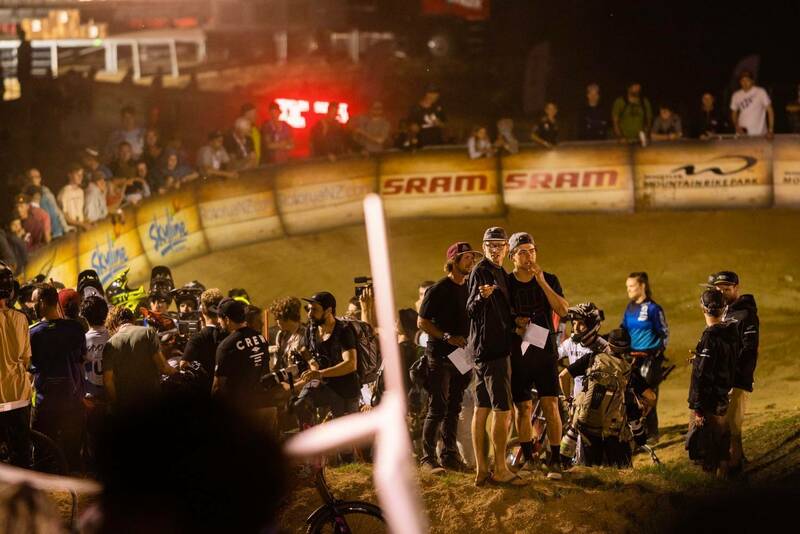 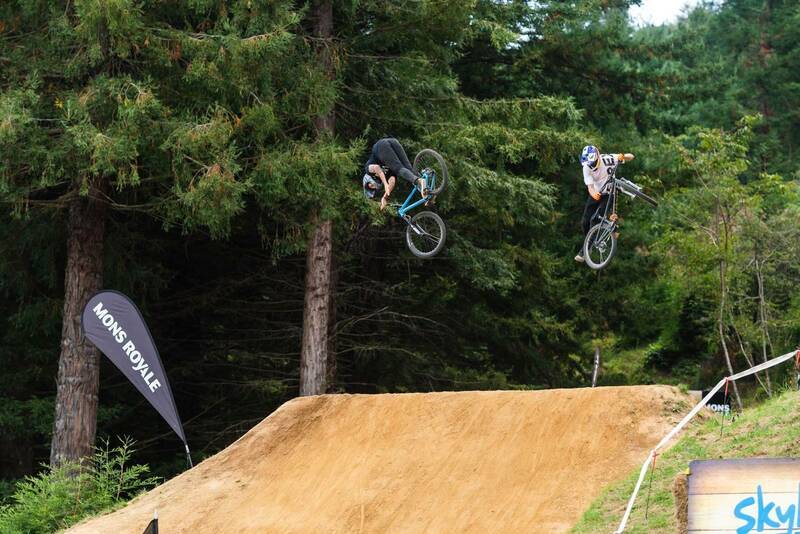 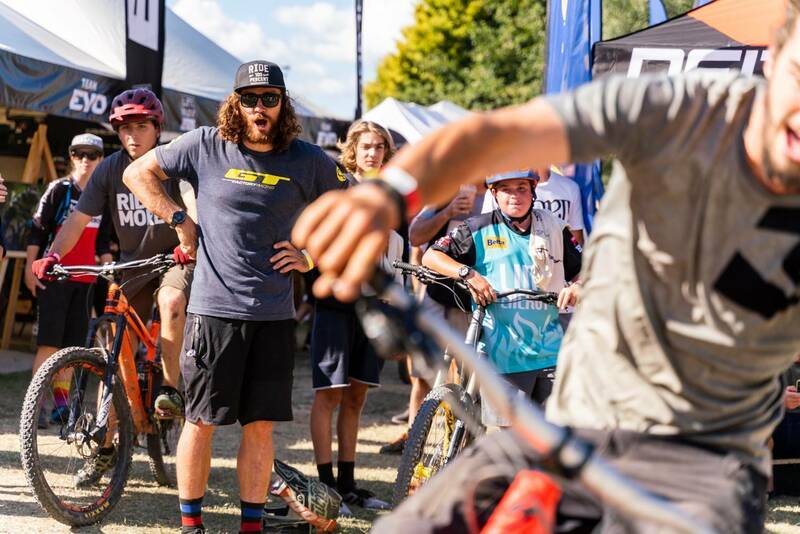 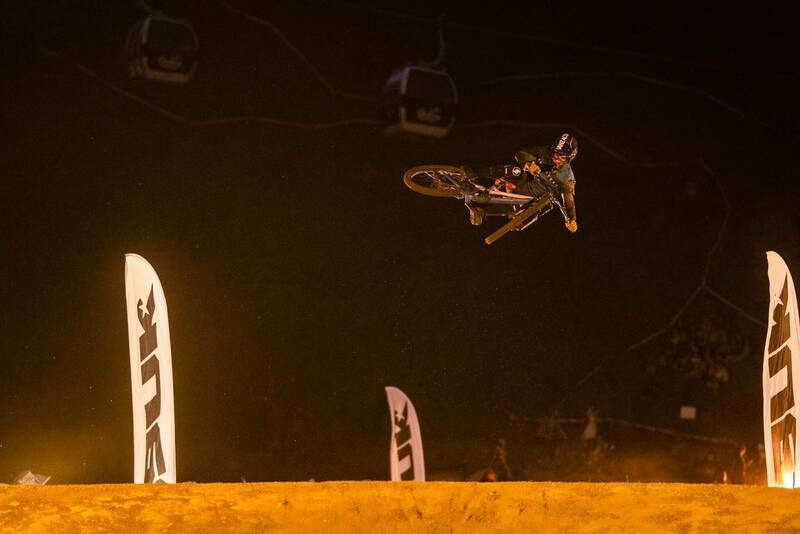 Riders from all disciplines of the sport come together as one massive group of shredders and send the huge whip off jump in a massive jam formate competition, with judges narrowing down the field until they eventually crown the gnarliest whips as the winners. 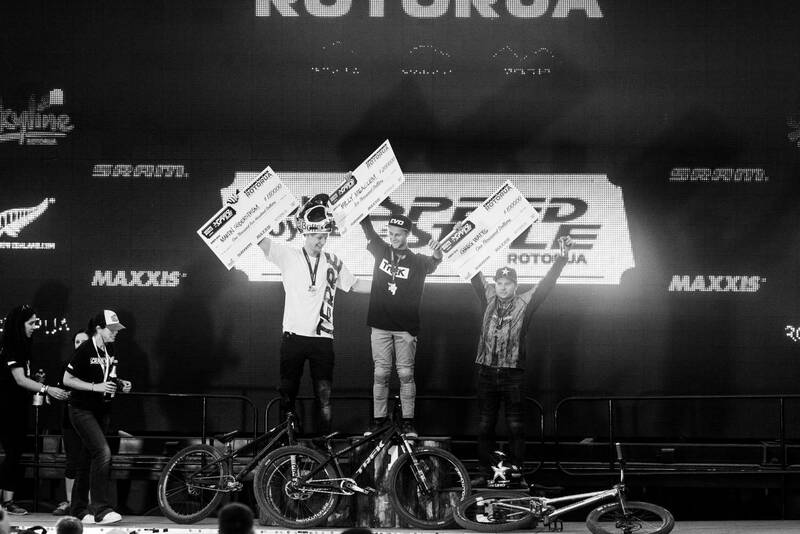 A name growing in people’s minds, Billy Meaclem, pulled a consecutive podium in the whip offs with a 3rd place after securing the win just hours before in the speed and style.